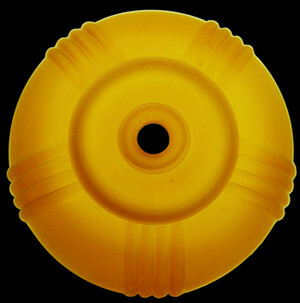 Mounting kits, parts, and fitter adapters. 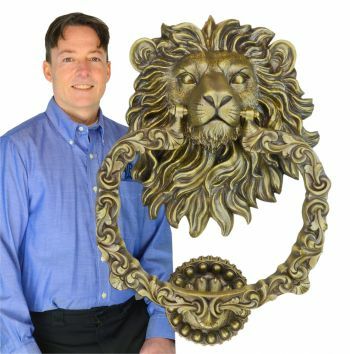 We know accidents can happen, or sometimes pieces get lost, and finding that perfect piece can be a nightmare. 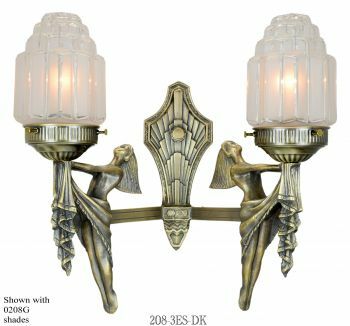 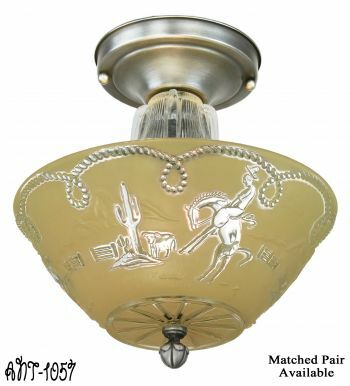 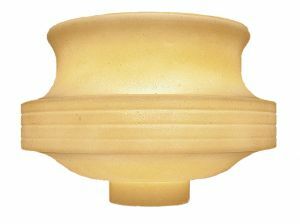 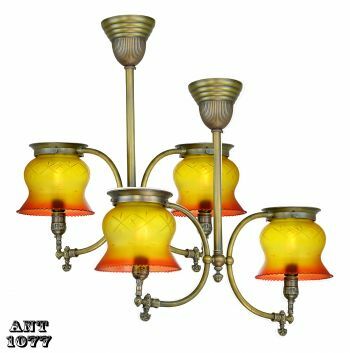 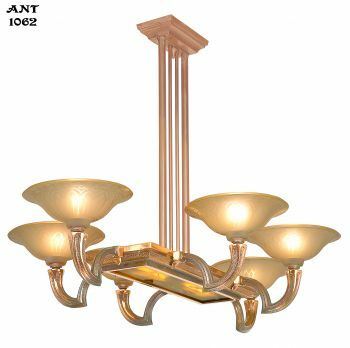 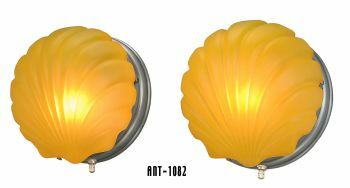 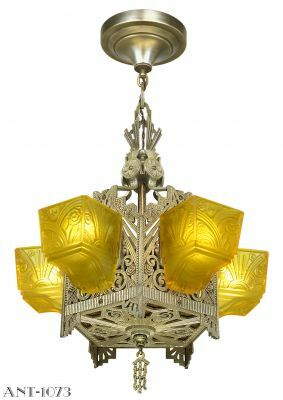 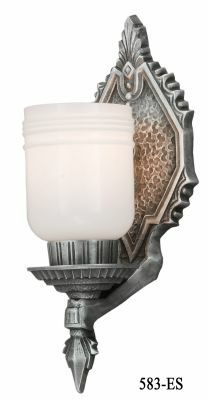 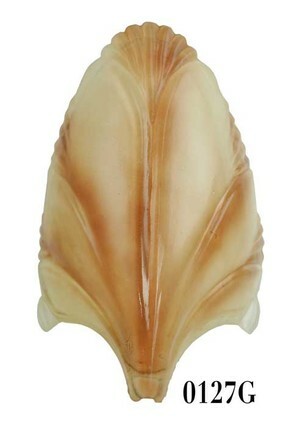 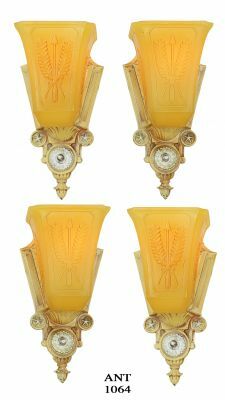 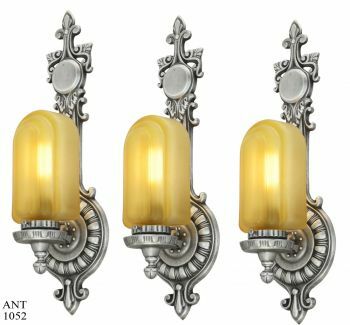 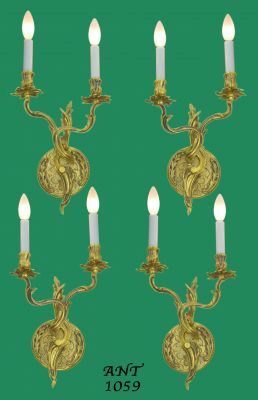 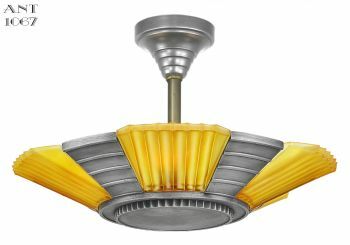 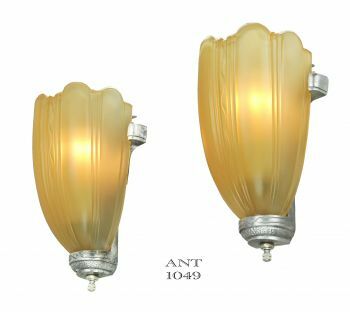 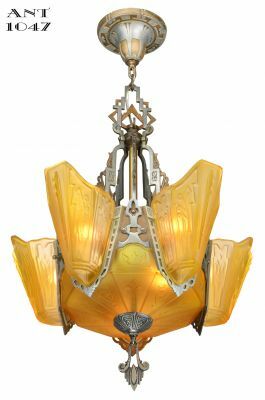 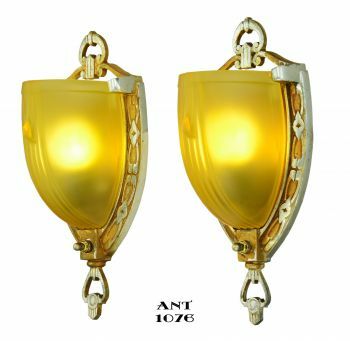 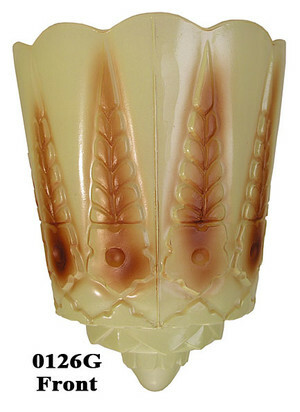 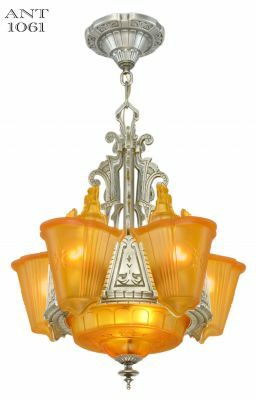 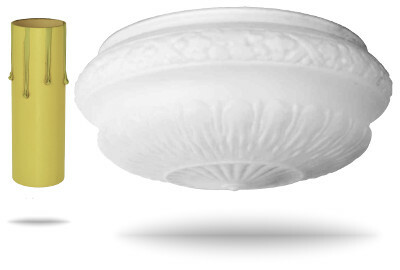 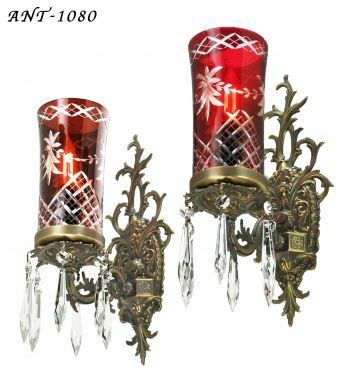 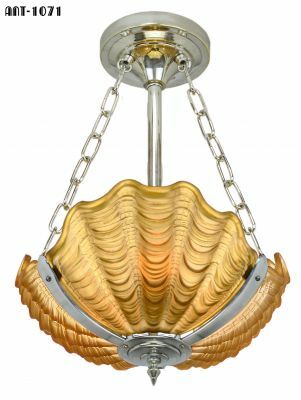 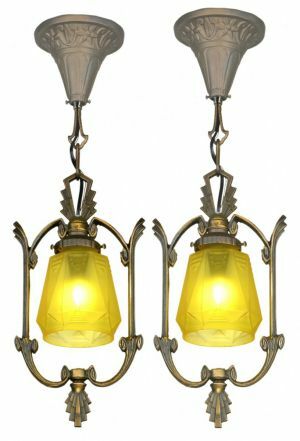 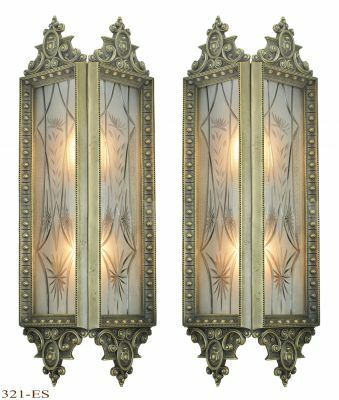 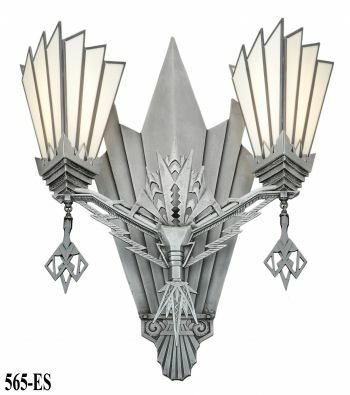 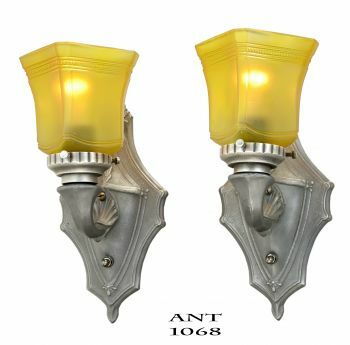 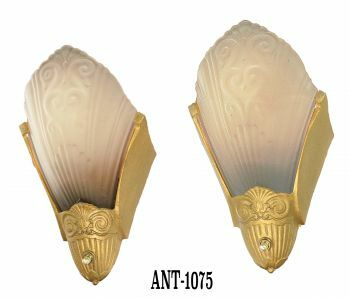 That is also why we attempt to provide a wide variety of both standard and rare vintage lighting shades and glass bowls. 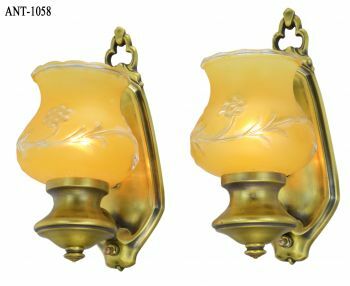 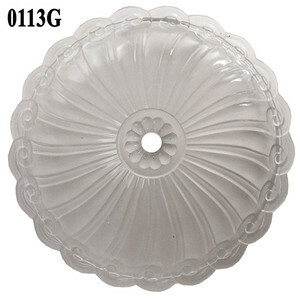 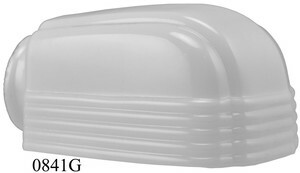 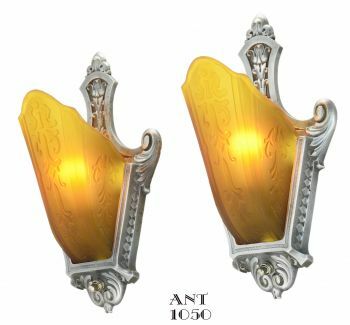 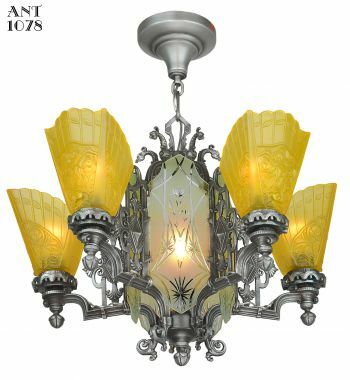 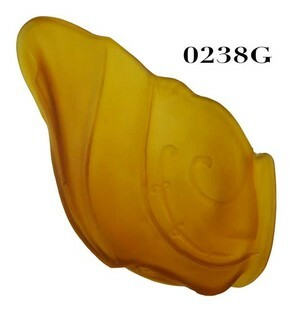 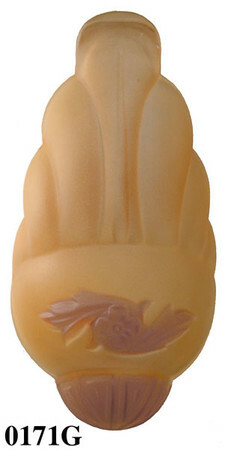 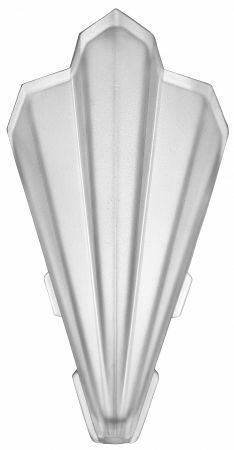 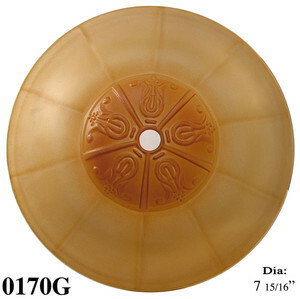 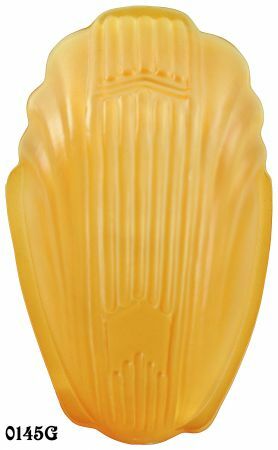 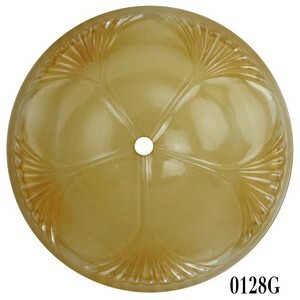 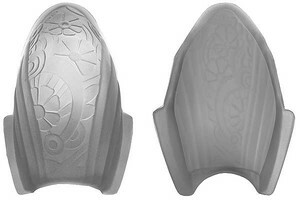 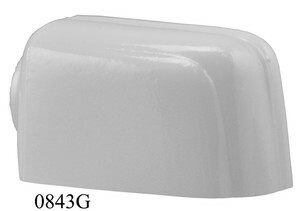 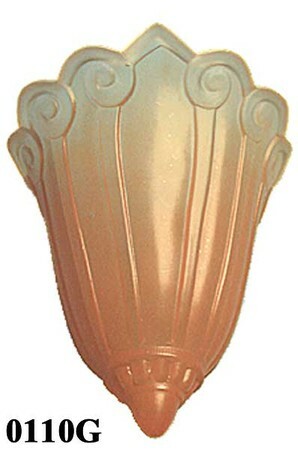 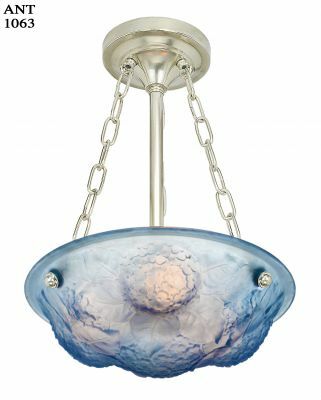 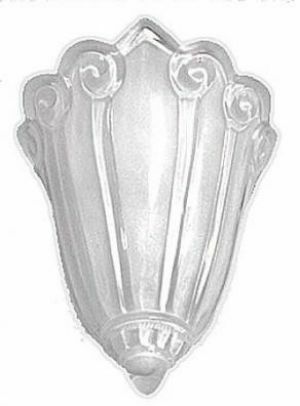 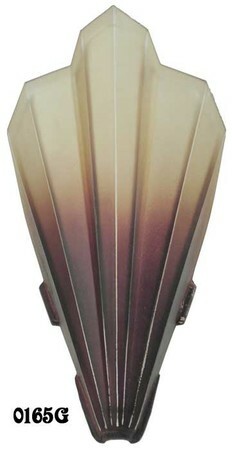 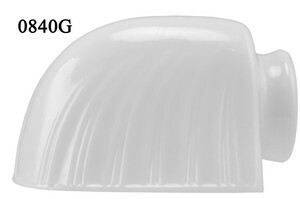 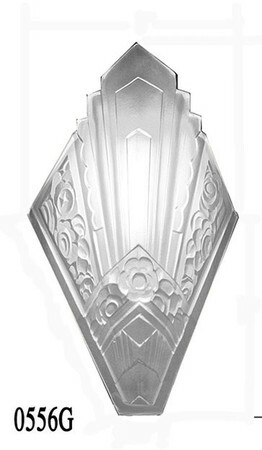 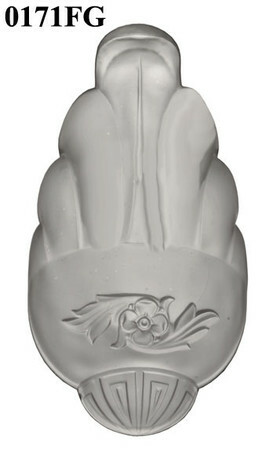 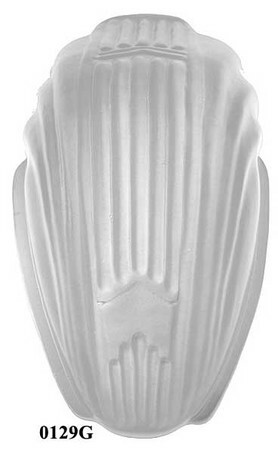 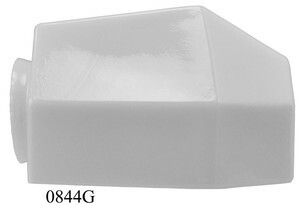 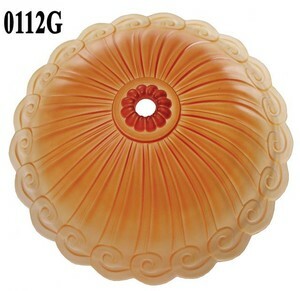 Many of our glass shades are made using original molds and methods. 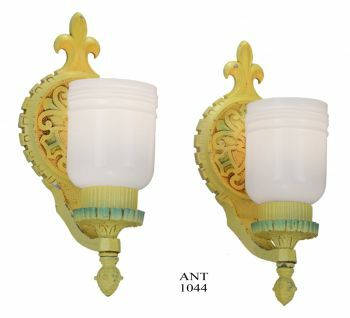 Both antique and reproduction shades sometimes contain small bubbles. 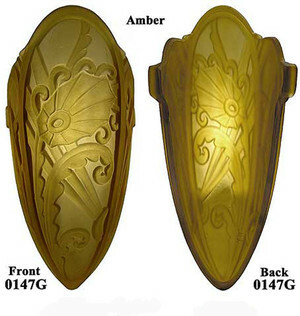 These are historically accurate and not considerd defects.